If you know me well, you'd know that I'm a huge Harry Potter nerd. 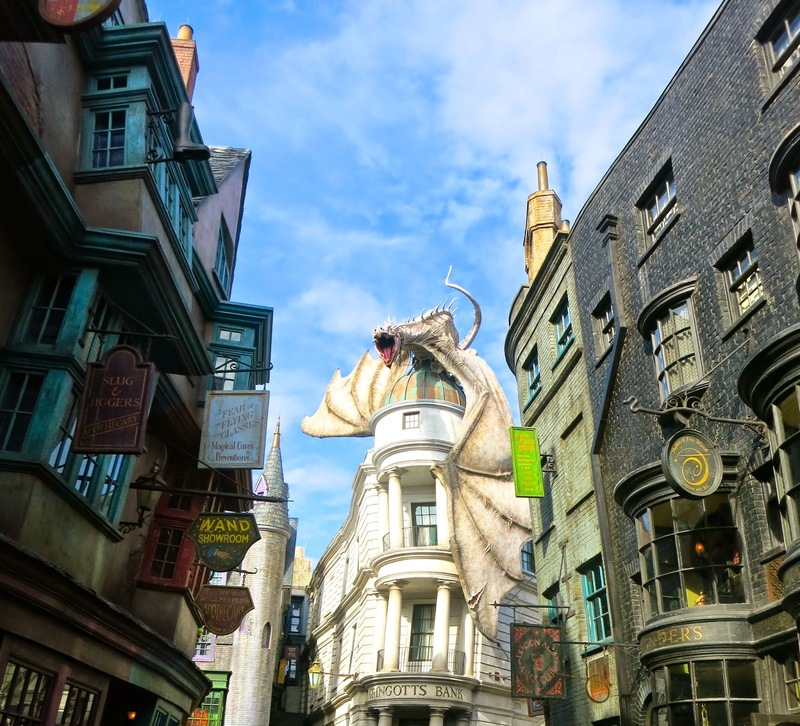 I've read and watched the movies a countless number of times, so naturally when my family and I visited Orlando I had to spend as much time as possible in the Wizarding World. 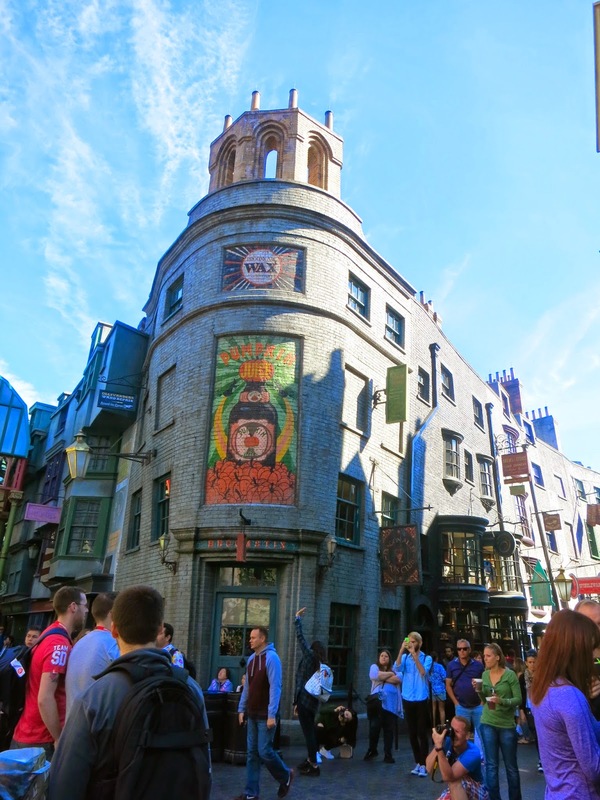 These are some of the snaps I took in Diagon Alley and Hogsmeade. This was my first time in Diagon Alley and WOW. I was utterly amazed. The amount of detail they put into this place was unreal. Between the advertisements on buildings to the brickwork, I was in awe. 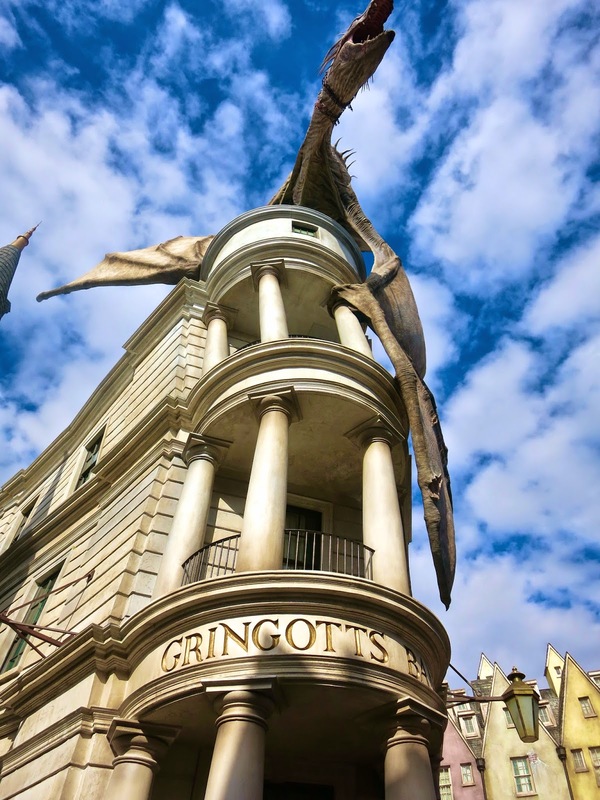 If nothing else, the dragon on top of Gringott's is definitely a sight to see. Of course, Hogsmeade and Hogwarts are definitely sights to see as well. Grab yourself a Butterbeer and enjoy.